ACER VERITON WORKSTATION BUNDLE ON SALE! Home/Blog/ACER VERITON WORKSTATION BUNDLE ON SALE! 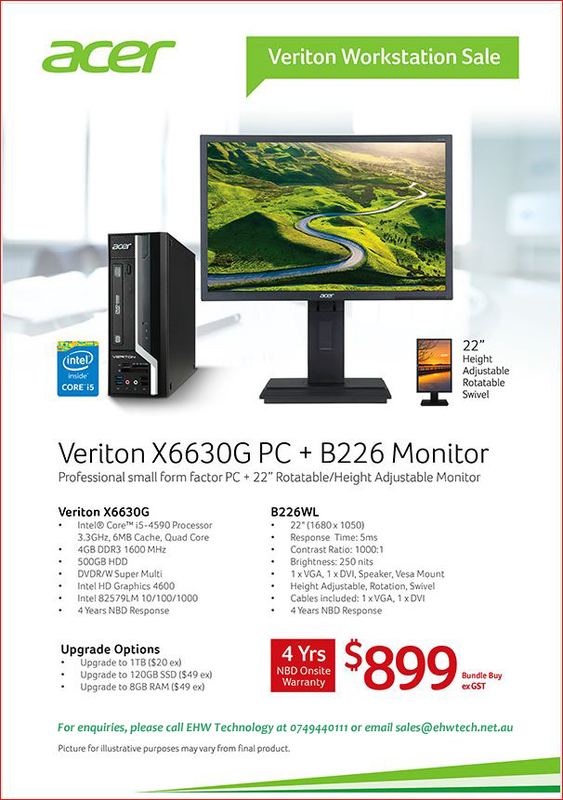 By Extend Digital| 2015-10-14T12:54:25+00:00	October 14th, 2015|Blog|Comments Off on ACER VERITON WORKSTATION BUNDLE ON SALE!